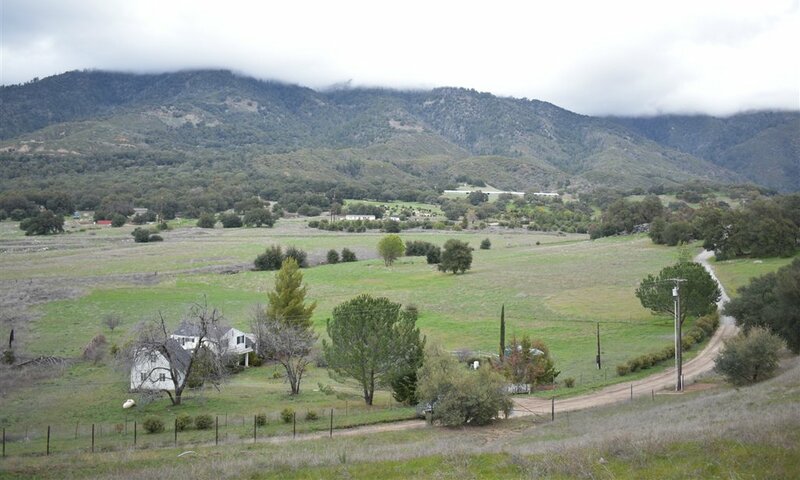 Welcome to the country!! 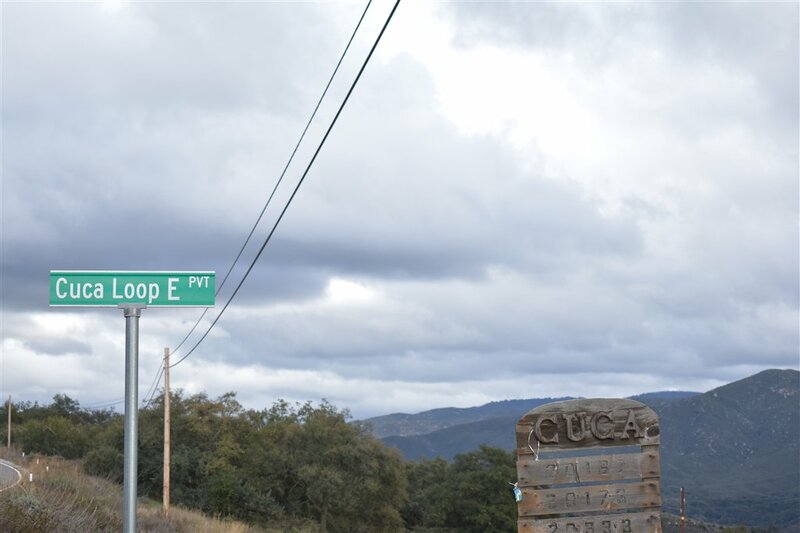 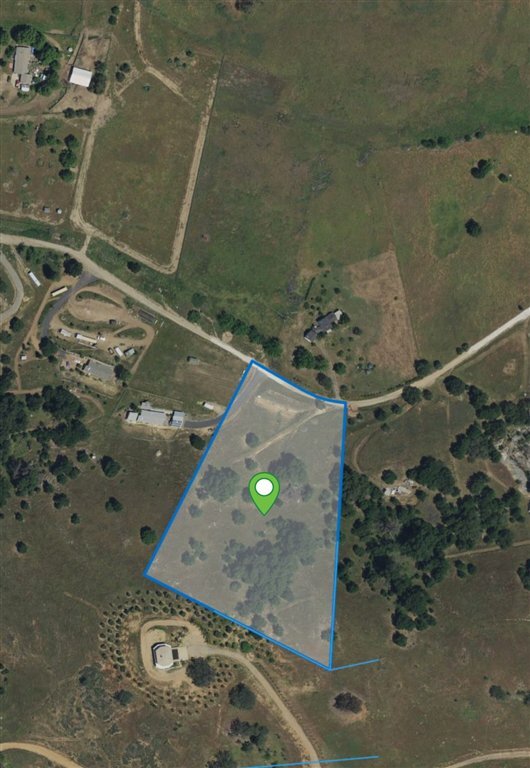 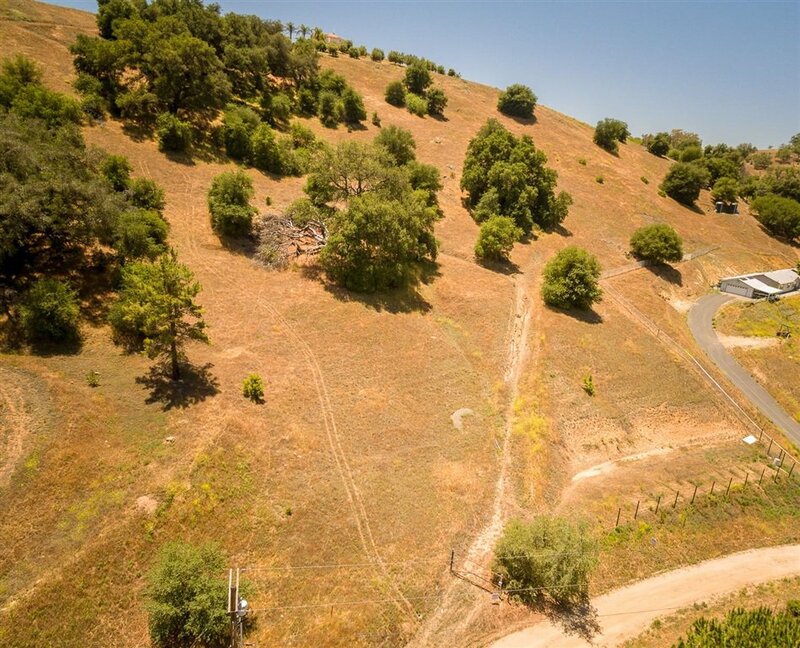 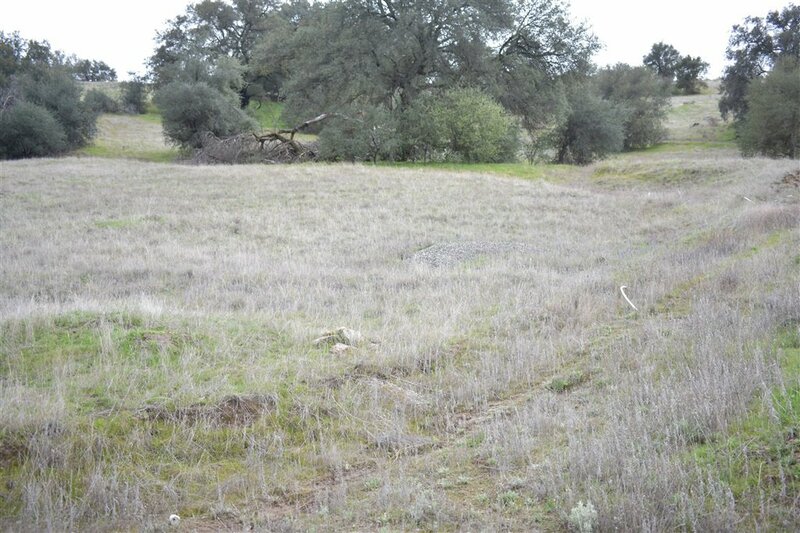 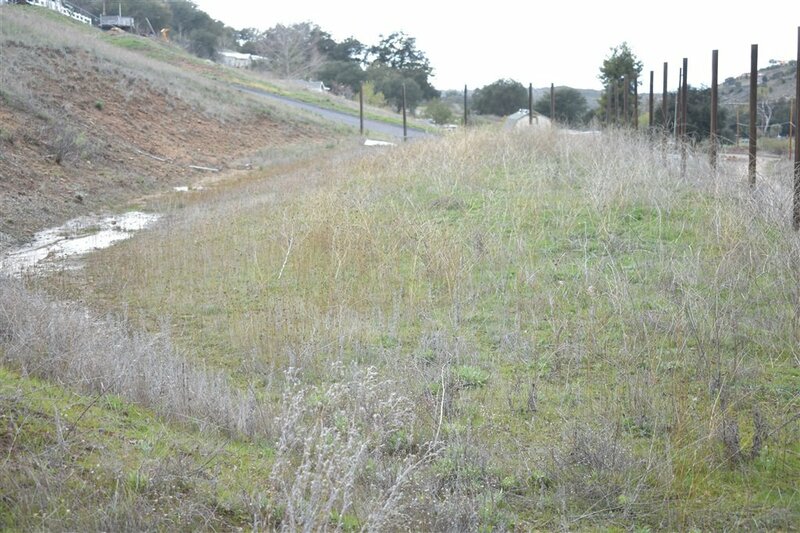 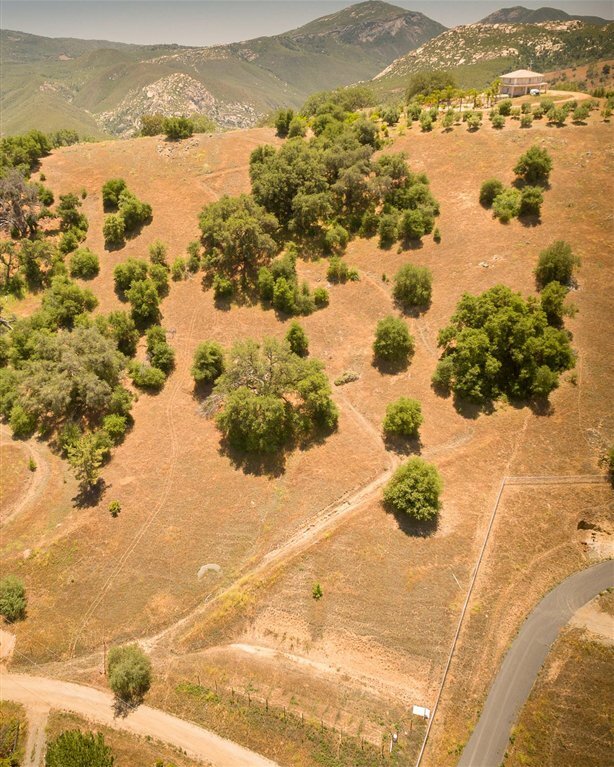 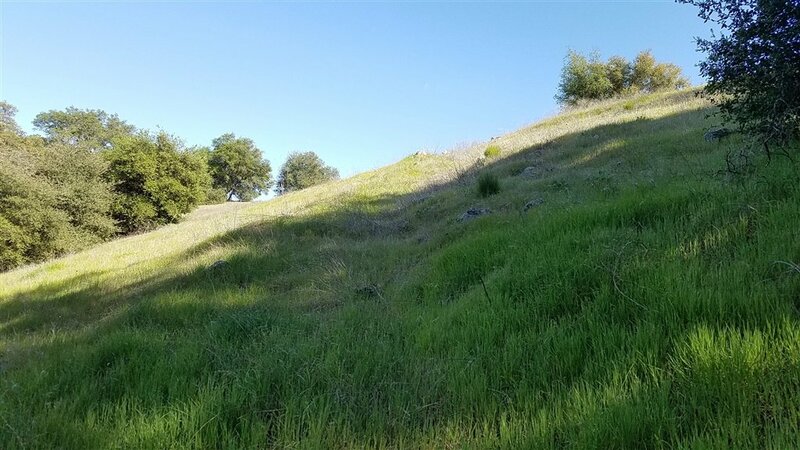 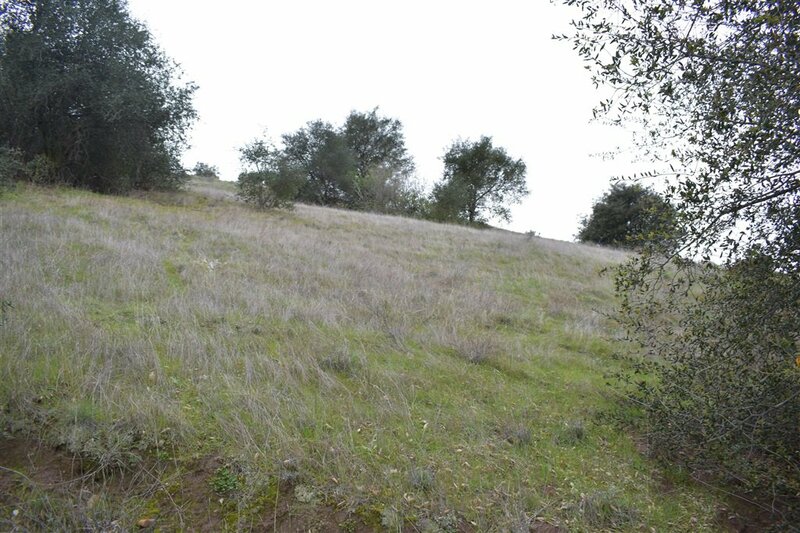 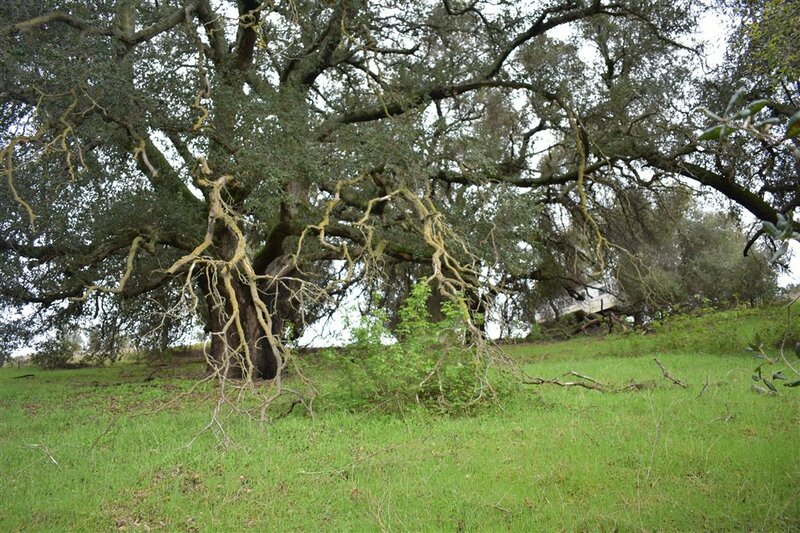 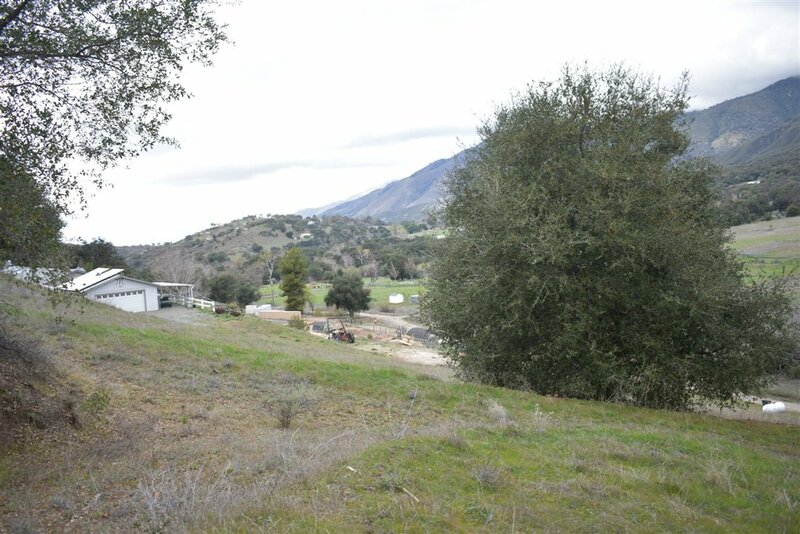 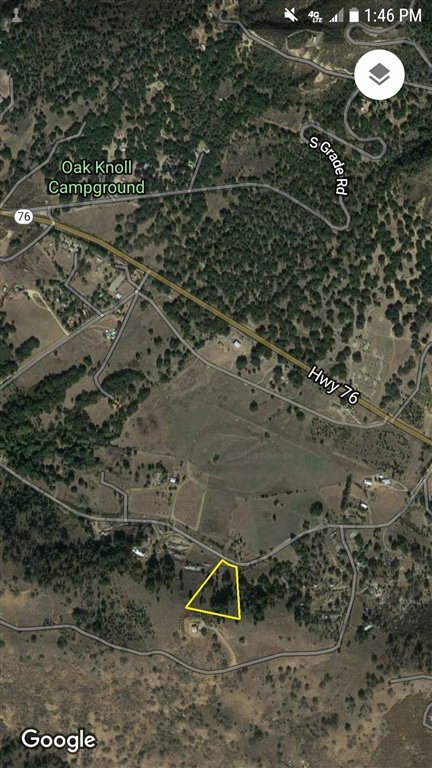 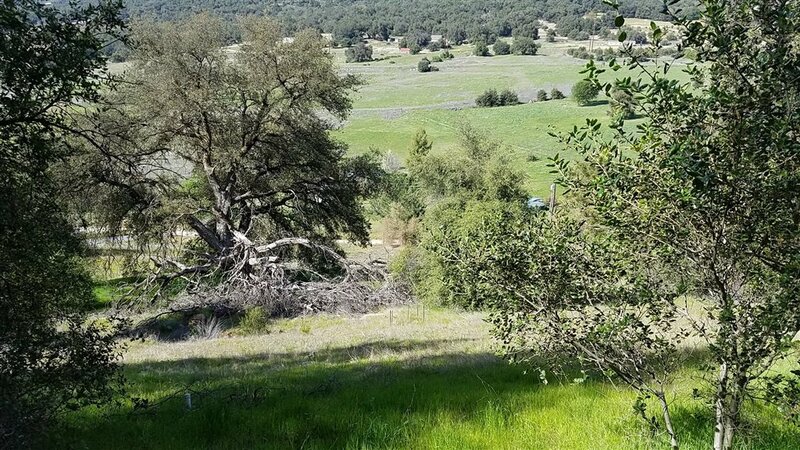 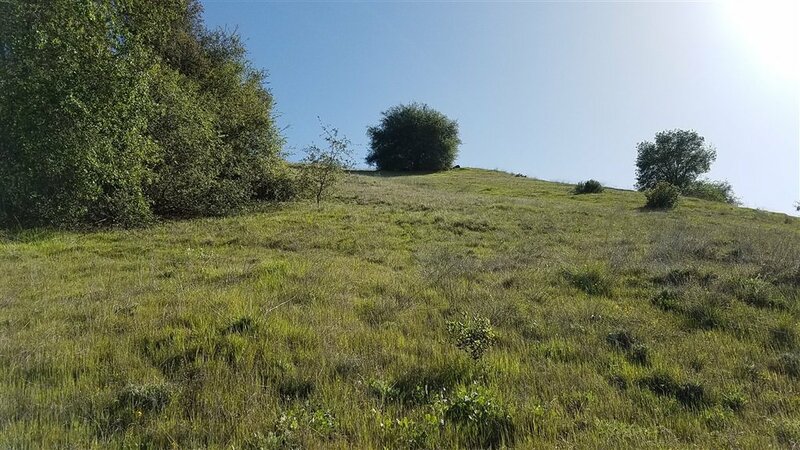 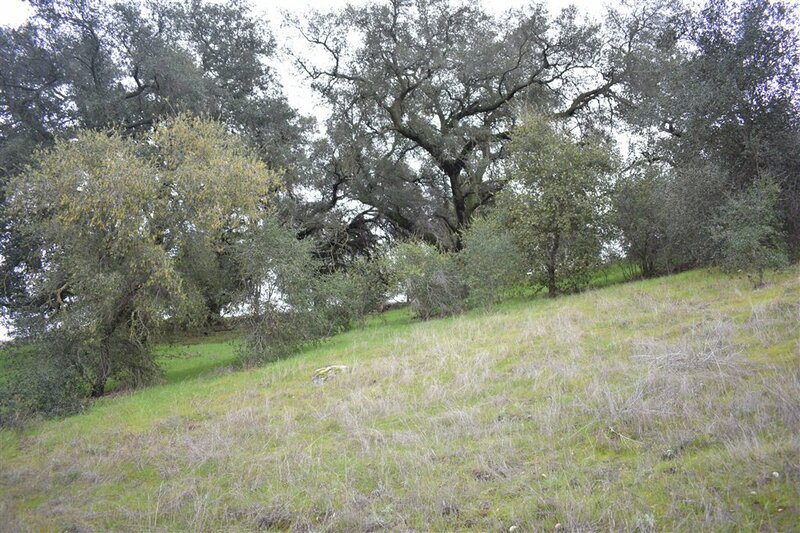 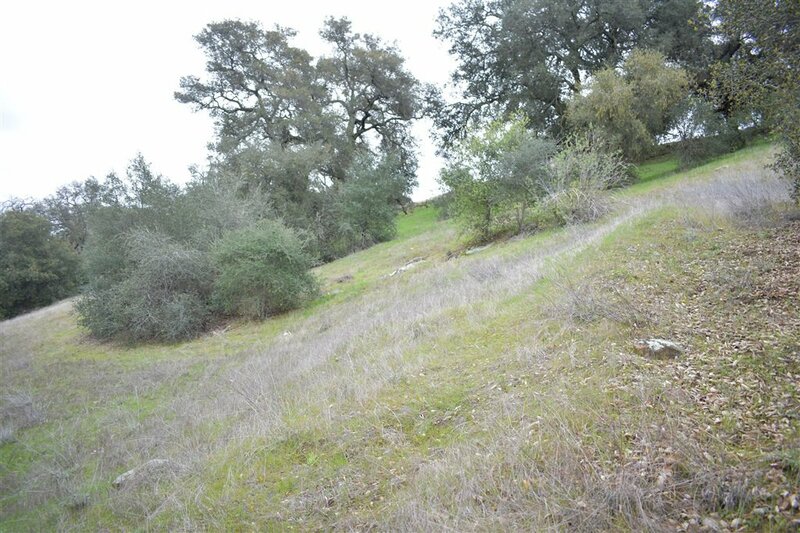 4.85 Acre home site in Cuca Ranch area in beautiful Valley Center. 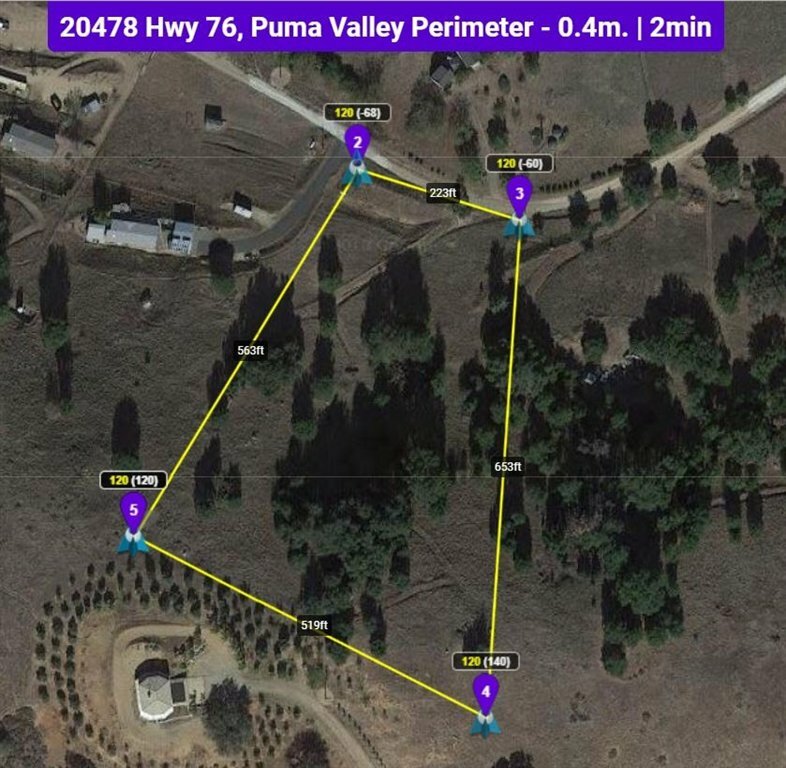 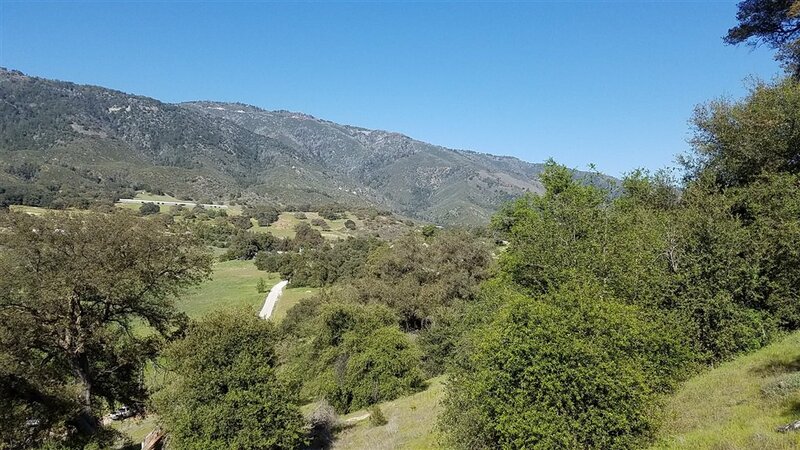 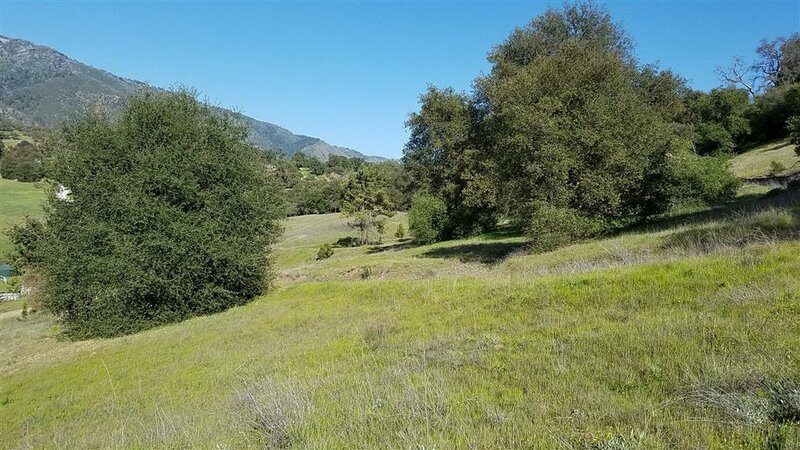 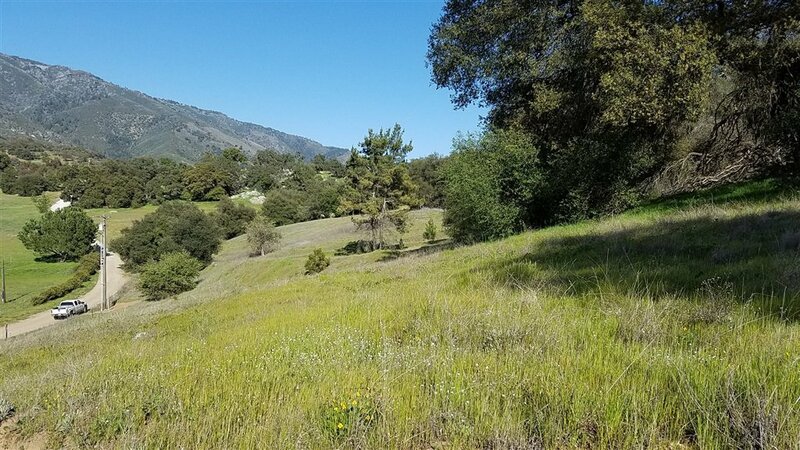 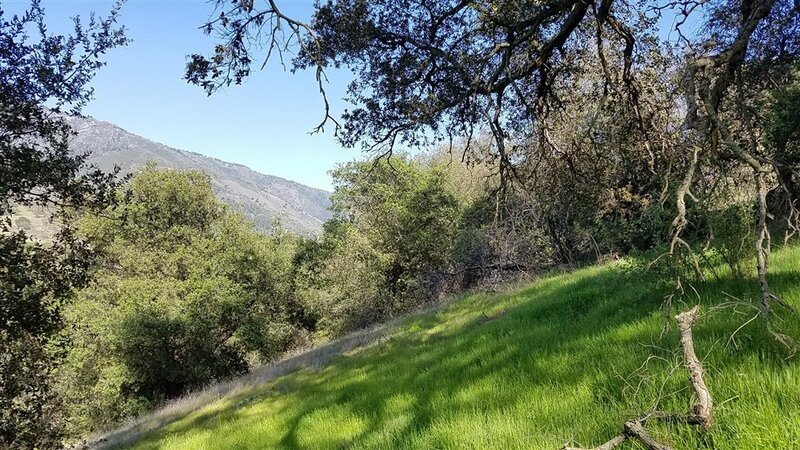 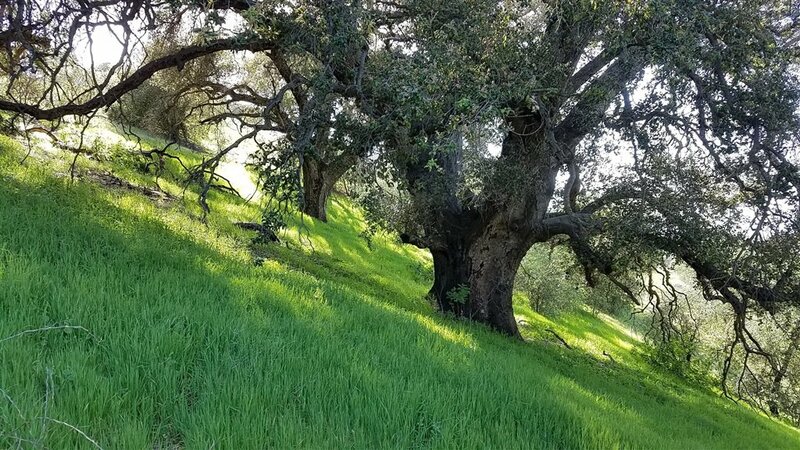 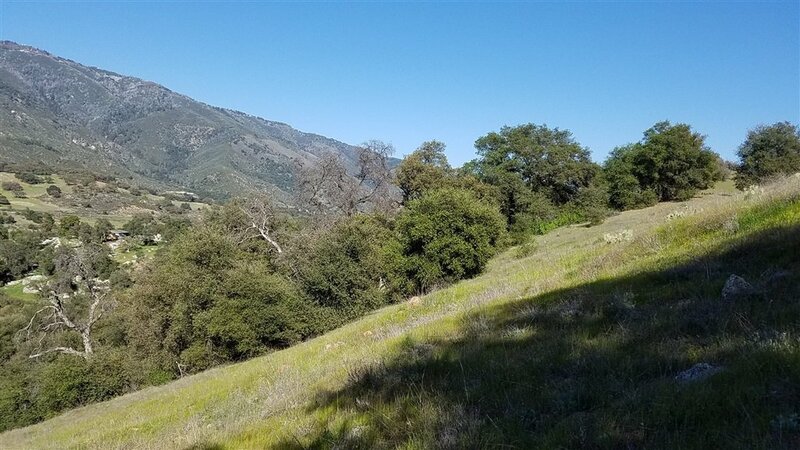 Get away from the city and live in a peaceful and serene park like parcel at the base of Palomar Mountain. 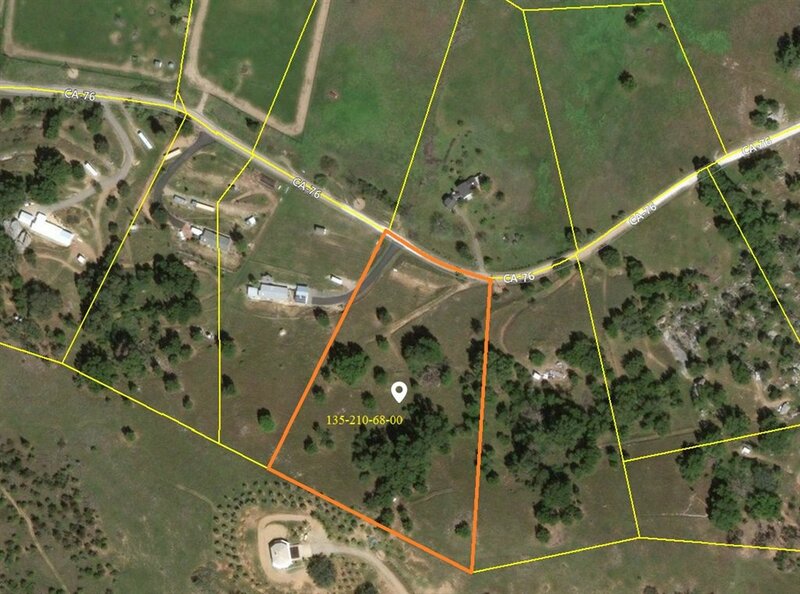 Power and phone to the lot, not in a water district so will need a well. 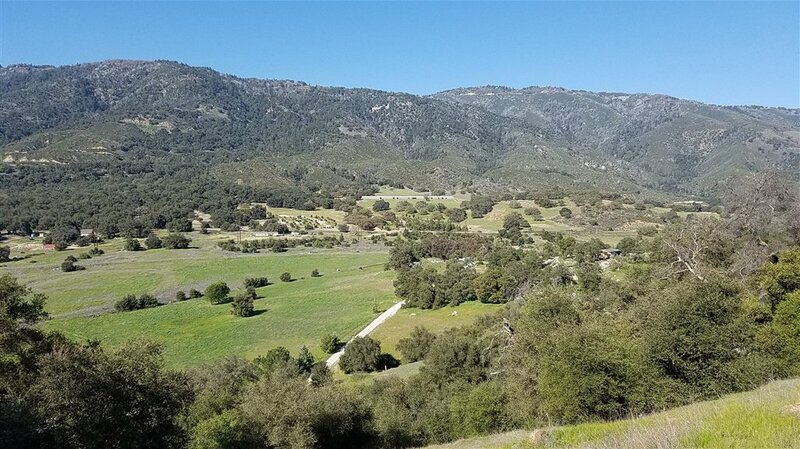 Unrestricted view to Palomar Mountain.